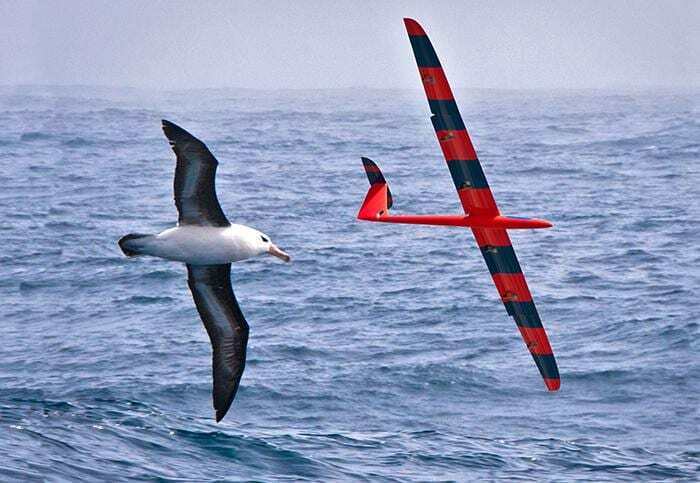 To figure it out, researchers from the University of California San Diego used reinforcement learning to train gliders to autonomously navigate atmospheric thermals, soaring to heights of 700 meters–nearly 2,300 feet. The novel research results, published in the Sept. 19 issue of Nature, highlight the role of vertical wind accelerations and roll-wise torques as viable biological cues for soaring birds. The findings also provide a navigational strategy that directly applies to the development of autonomous soaring vehicles, or unmanned aerial vehicles (UAVs). "This paper is an important step toward artificial intelligence–how to autonomously soar in constantly shifting thermals like a bird. I was surprised that relatively little learning was needed to achieve expert performance," said Terry Sejnowski, a member of the research team from the Salk Institute for Biological Studies and UC San Diego's Division of Biological Sciences.